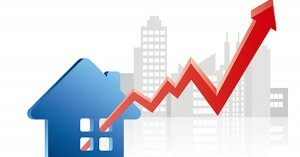 Real Estate is predicted and poised for a robust year. All factors and indicators show that historically low interest rates, housing inventory, low gas prices, and employment confidence will be the driving force in the resurgence of the real estate market. If you are thinking of purchasing a home, do not wait around. This perfect storm of buying conditions cannot last forever. Buying or Selling real estate along the Grand Strand call me today!